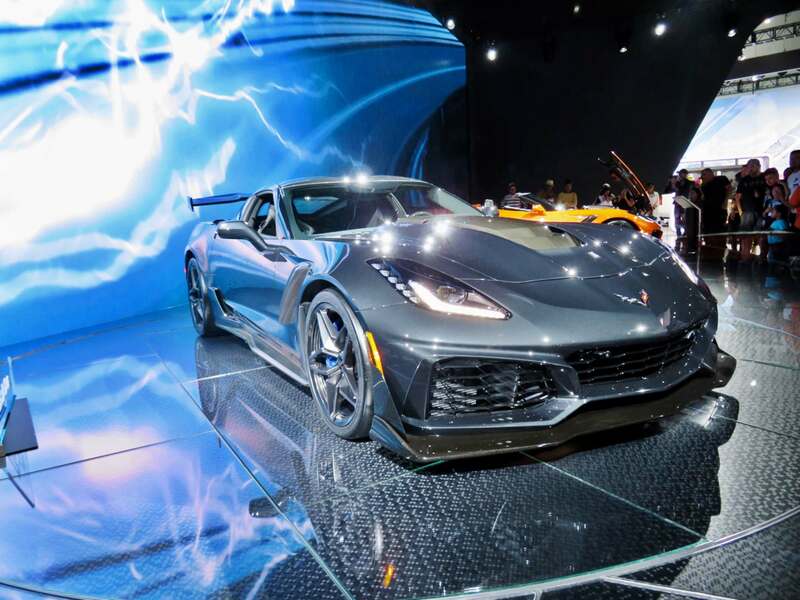 New conceps, crossovers, sports car were everywhere at the 2017 Los Angeles Auto Show – many of them revealed for the first time in North America and some for the first time in the world. 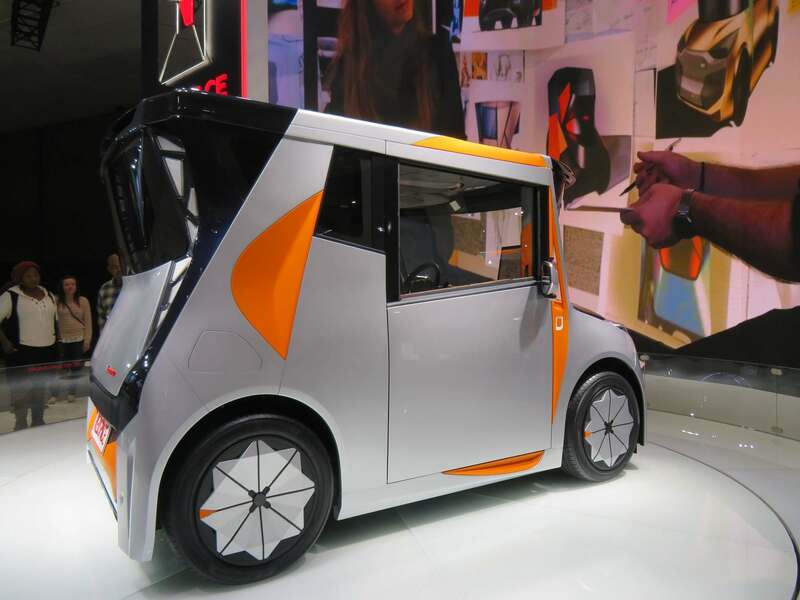 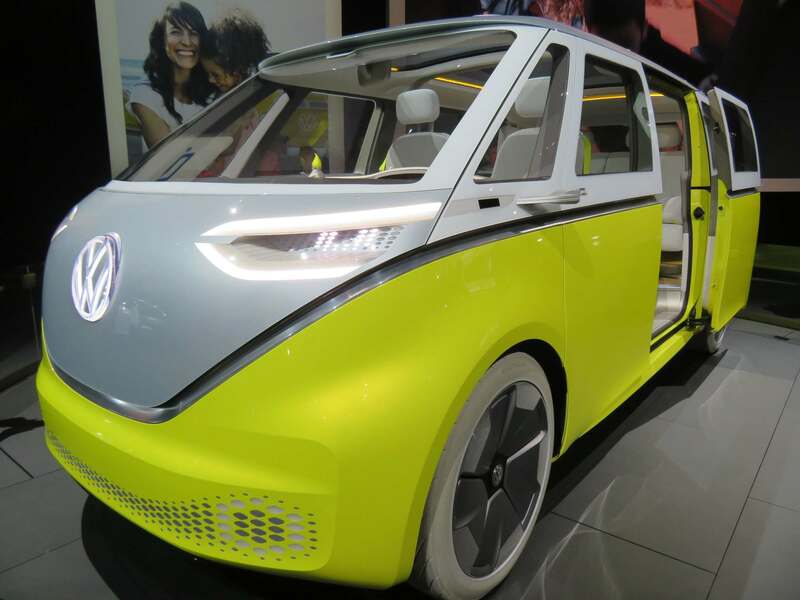 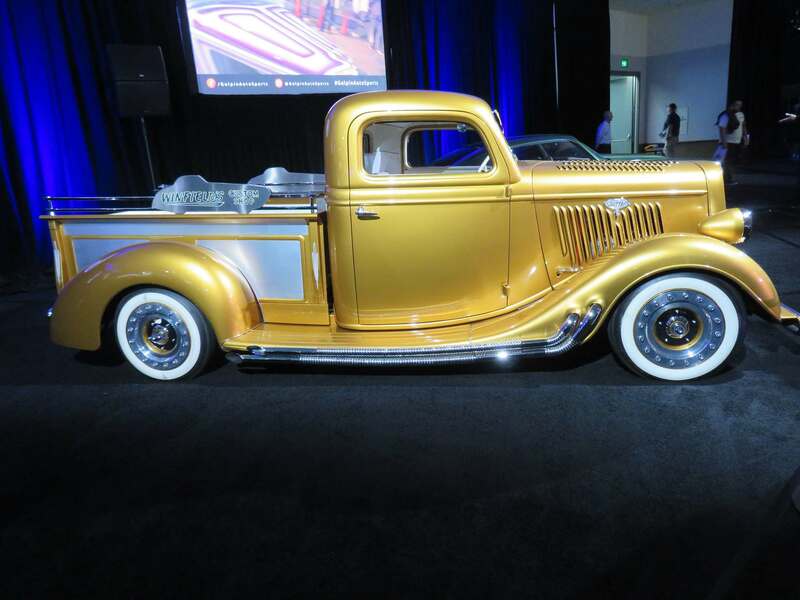 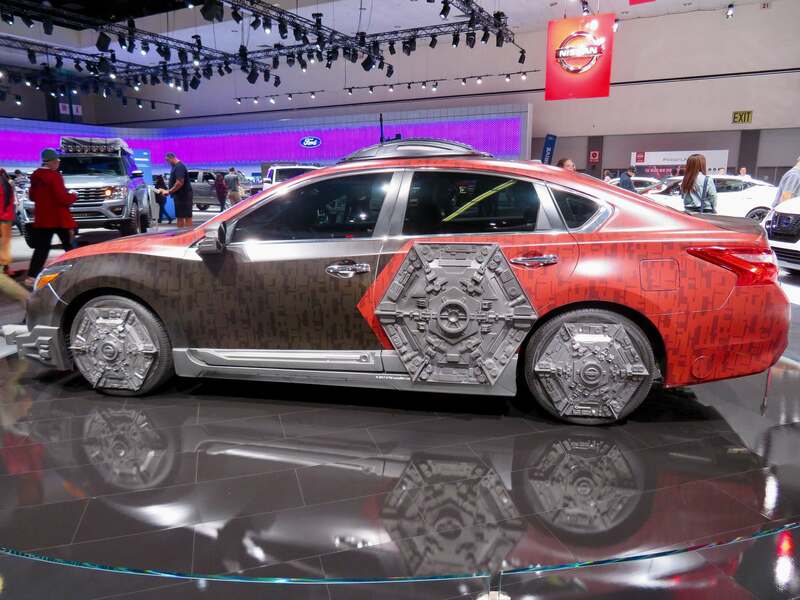 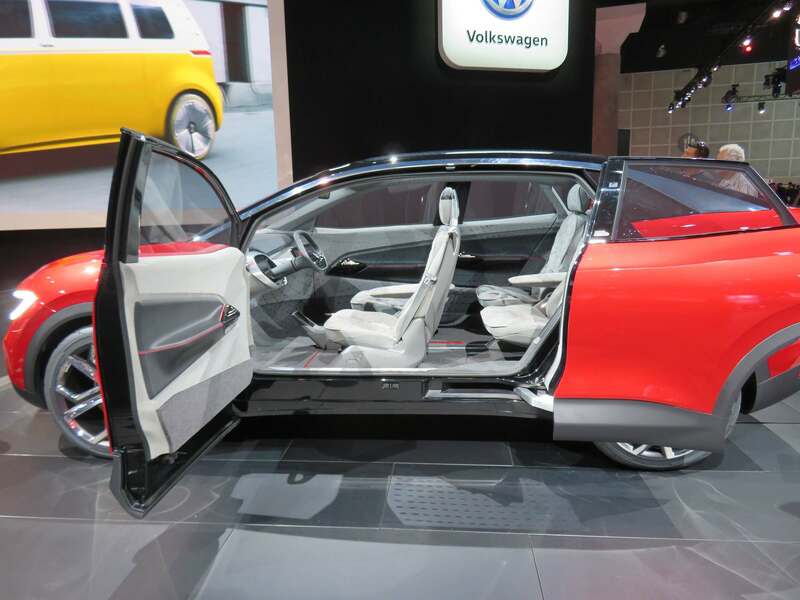 Although the concepts at the show represented a glimpse into the future of the automotive industry, more-production-ready vehicles gave the public a chance to see what\’s soon headed to their dealers’ showrooms. 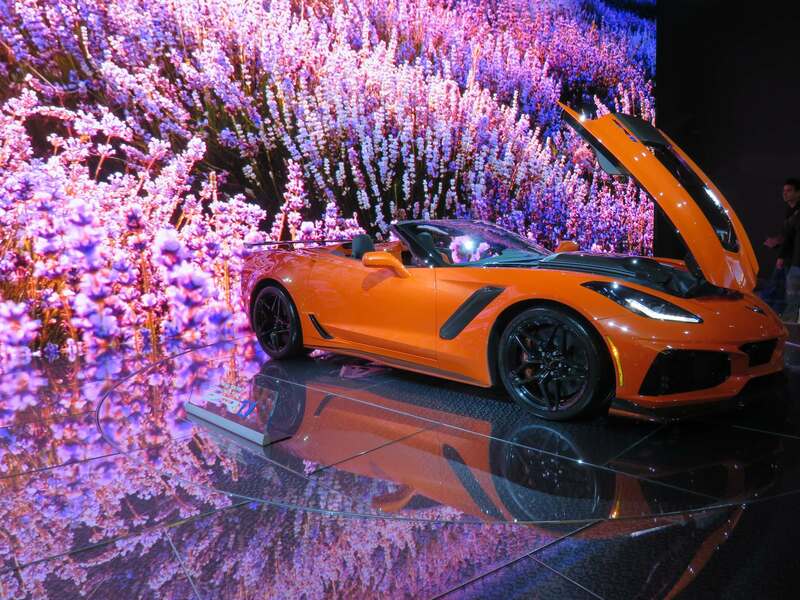 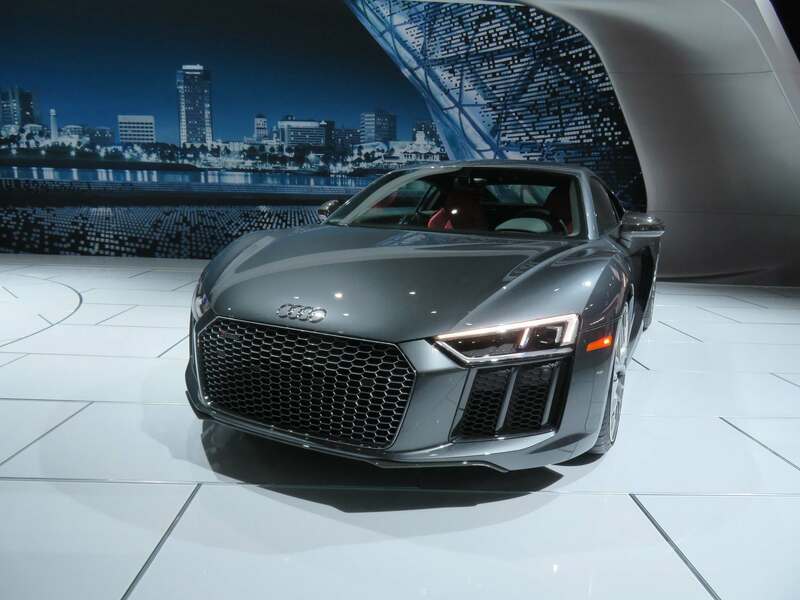 Automakers such as Audi, BMW, General Motors, Hyundai, Infiniti, Jaguar Land Rover, Jeep, Lexus, Lincoln, Mercedes-Benz, Toyota and Volvo all had something new on display. 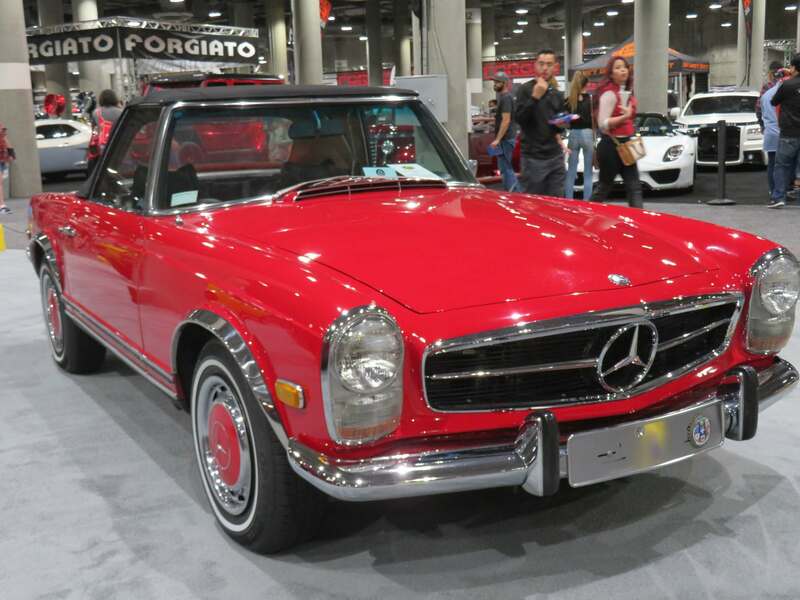 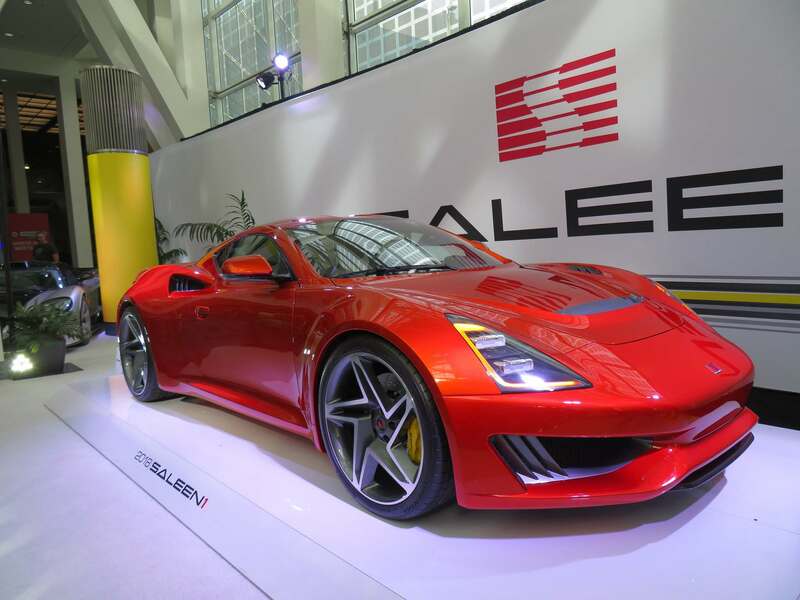 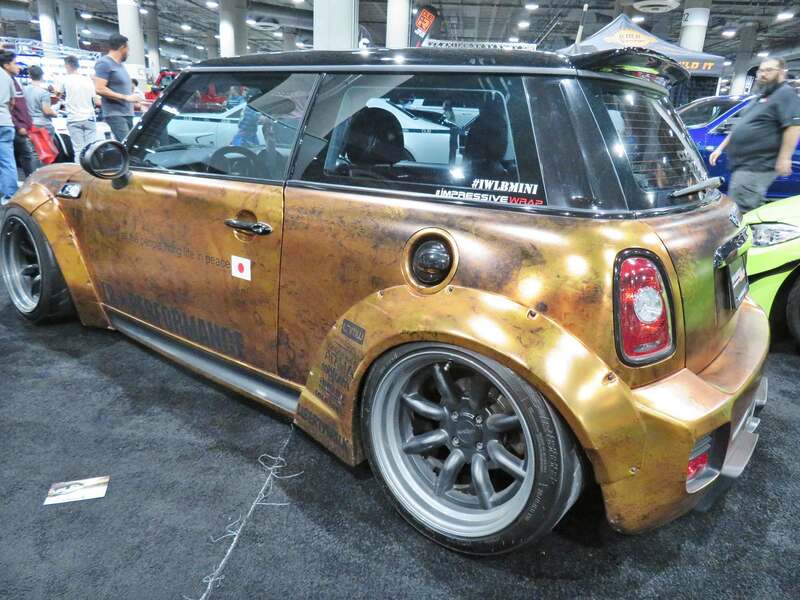 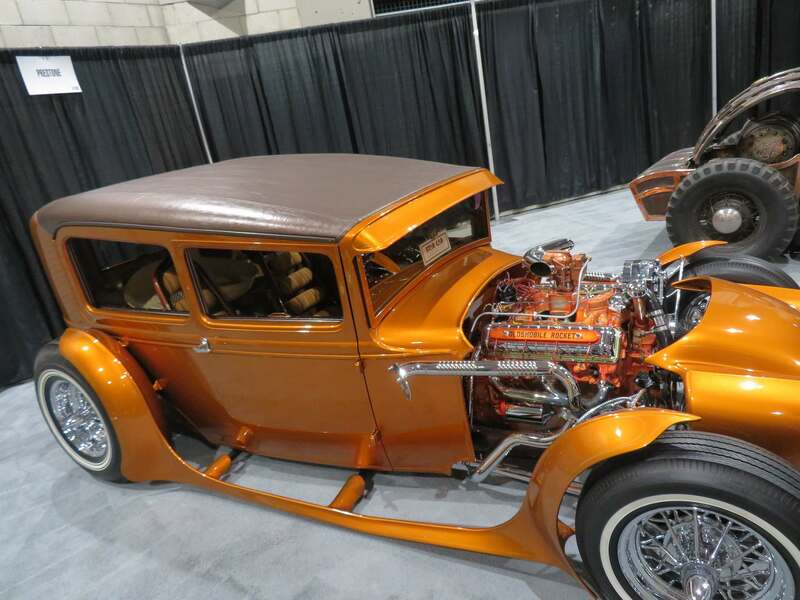 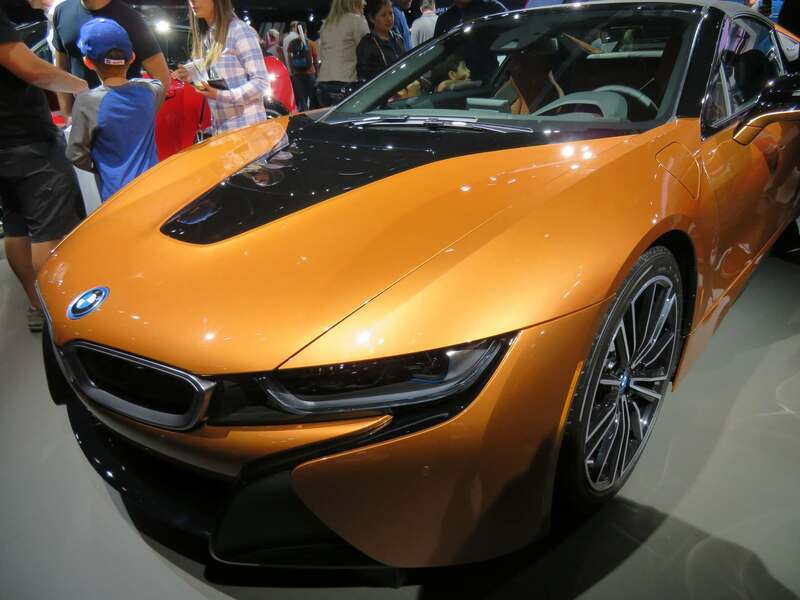 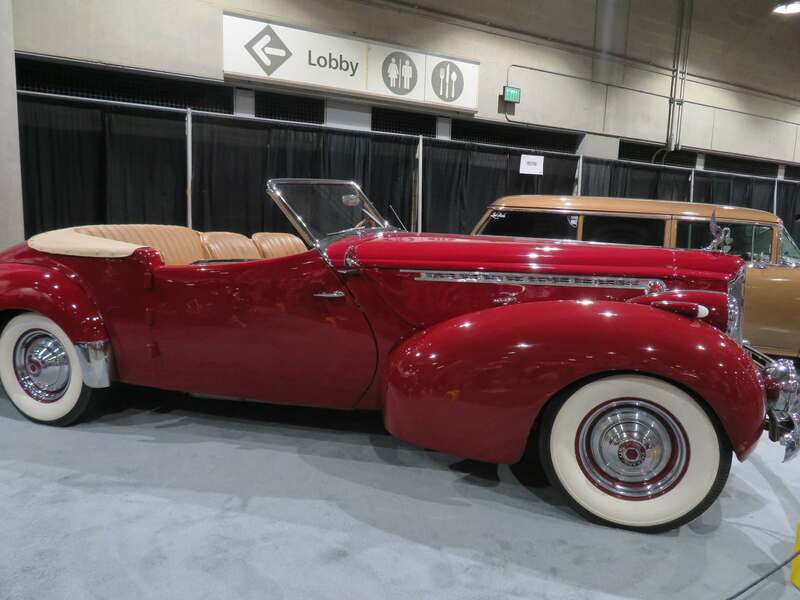 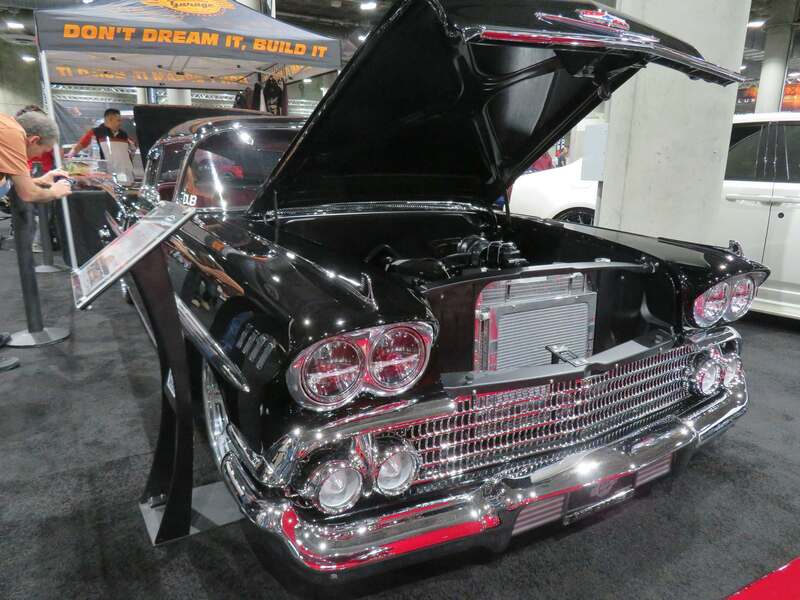 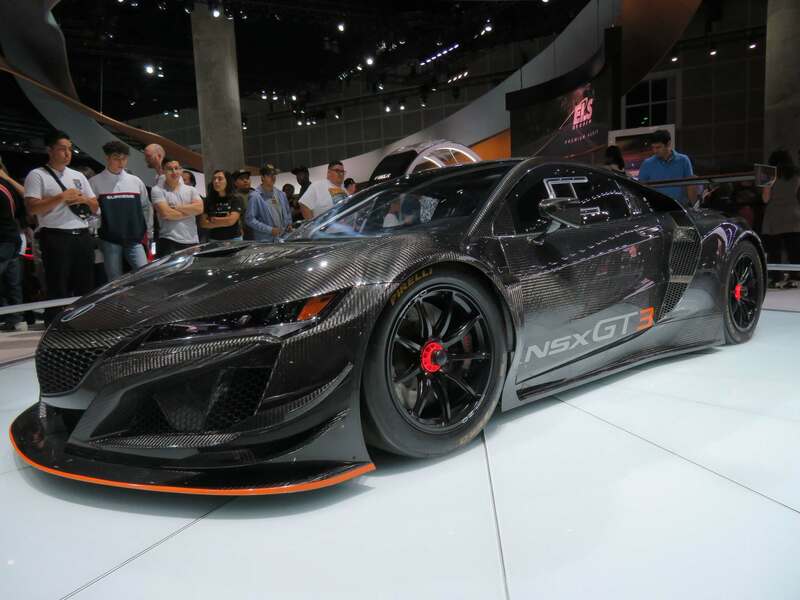 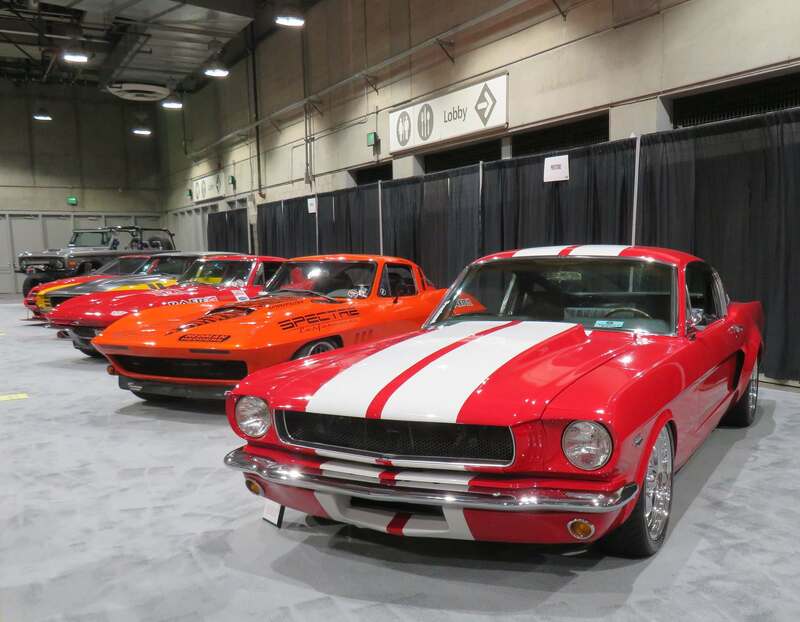 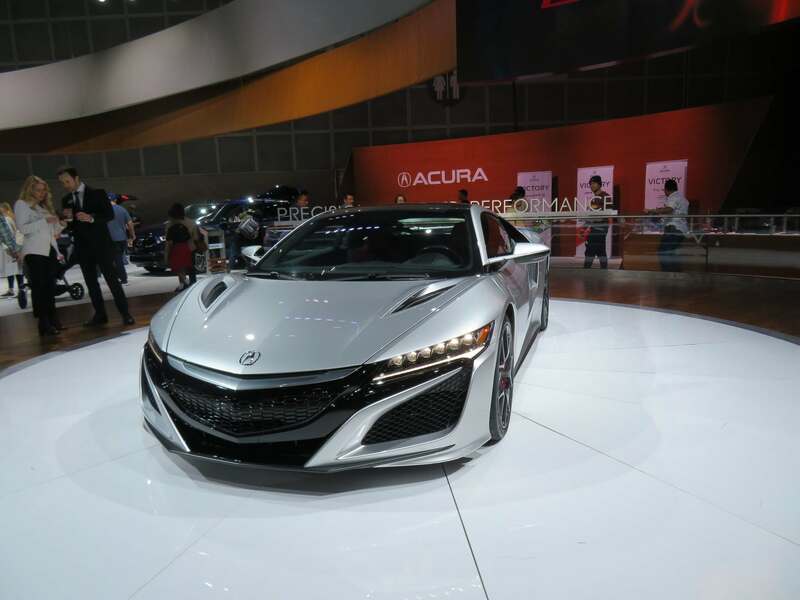 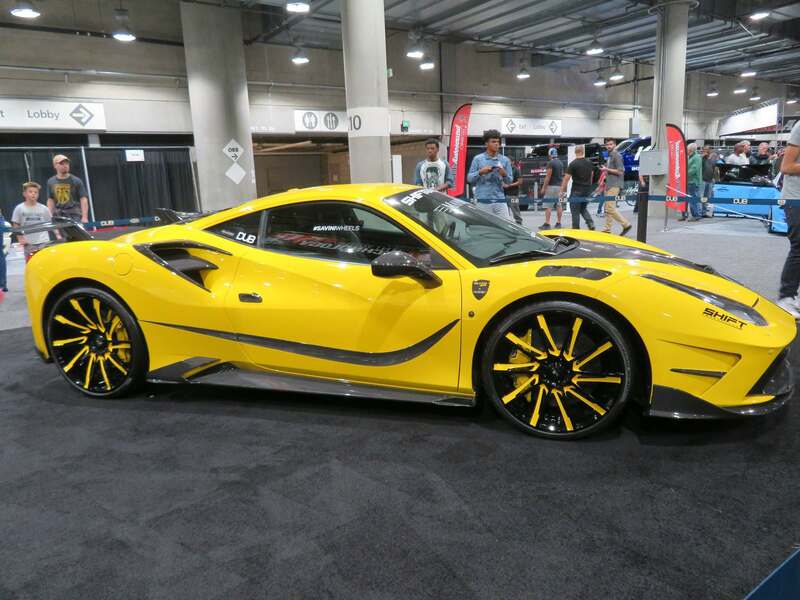 One of the world’s largest auto shows will return again in 2018 from November 30 – December 9 at the LA Convention Center.